Auto Mobility Concepts - 'The' trusted name in mobility. 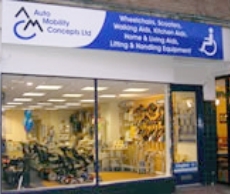 Auto Mobility Concepts Ltd are your local dealer for Motability scooters, wheelchairs and vehicle conversions. 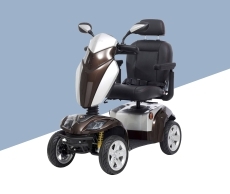 We are also an official dealer for Acorn Stairlifts, and supply a wide range of mobility aids and equipment, both online and in our chain of High Street Showrooms. 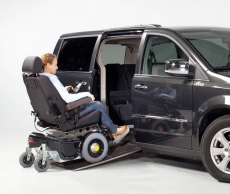 Whatever your mobility needs, you can rely on Auto Mobility Concepts.